Do we register as a chapter or individuals? Individually. Registration is done individually in order to collect specific information, such as T-shirt sizes and emergency contact information. Should we bring a signed copy of the waiver to Pismo? No, you will digitally sign the waiver during registration. If someone just wants to come to Pismo, do they still have to pay? Because of the expenses associated with facilities (permits, portable toilets, etc. ), and because of safety concerns, we prefer that only registered participants (and their children) attend the event. However, we will be hosting the tournament on a public beach. Non-registered spectators may attend–but they won’t be able to play in the tournament, they won’t get a T-Shirt, and they won’t get meals. Can we pick our shirt color? All AGO and ADX actives, alumni, and pledges, and their family and friends. What if I want to sign up at the last minute? Please register early, so that we can plan accordingly! 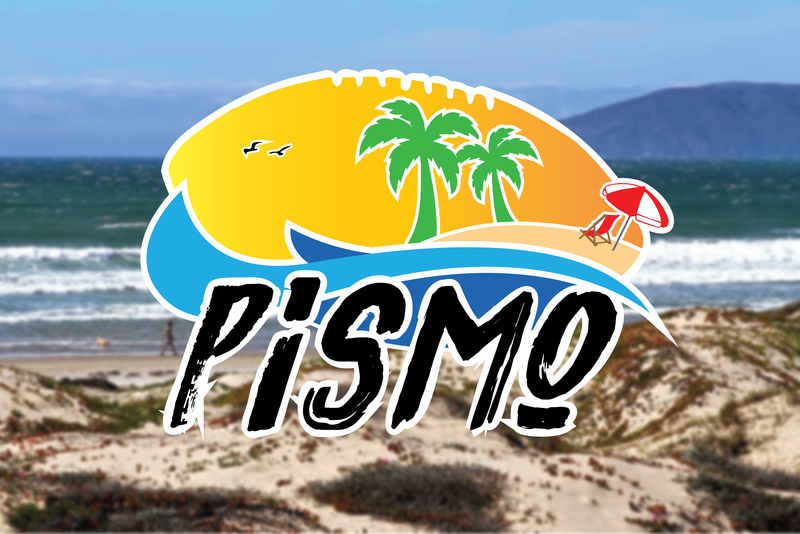 You will be able to register online up until the day of Pismo, at the late registration rate. Email the Kappa Pismo Chairman: vp@calpoly.ago.org.